Havas, the world's sixth-largest advertising group, has reported first half revenue of €829m (£657m), up 8.4% year on year. Organic growth for the French company behind Euro RSCG and MPG slowed from 3.5% in the first quarter to 2.1% in the second quarter, echoing the experience of its larger rivals Publicis Groupe and WPP. Pre-tax profits came in at €79m, up 11.3% from €71m in the first half of 2011. 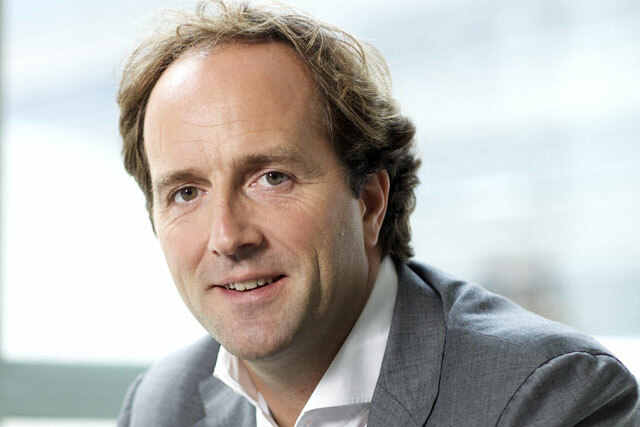 David Jones, chief executive of Havas, said: "All our regions continued to deliver growth in the first half led by Asia, Latin America, digital, media and healthcare." The UK registered organic first half revenue growth of 1.1%, Europe overall registered 1.5% and North America 2%. Asia Pacific and Africa were faster on 10.5% and Latin America was on 8%. Havas has given Yannick Bolloré, the son of chairman and major shareholder Vincent Bolloré, a more senior role, on the recommendation of Jones. Previously a vice-president at Havas, Yannick Bolloré is now directeur général délégué, the same title as Hervé Philippe.